Every day we help tens of thousands of people with their technology. From the busy professional that needs to replace the cracked screen on their smartphone to an excited consumer trying to set up their new Smart TV, we help make people’s lives easier by unlocking the possibilities of their technology. We’re here to help. 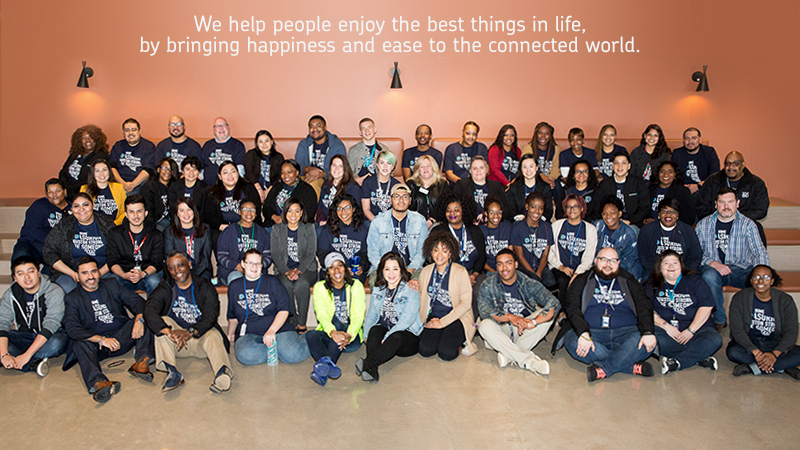 And while our focus is always on taking care of our customers, we pride ourselves on creating a unique work environment for every one of our 19,000 employees around the world. Whether you work at our Japan office or our Houston site, we’re all part of one team. Opportunity for growth, a culture of recognition and a sense of community are just a few of the reasons our employees say they’re proud to be a part of the Asurion team. They’re not shy about sharing their pride either – as a result of their feedback, we’ve earned several top workplace honors, including being named a Great Place to Work. We’ve been helping make customers’ lives easier for over 25 years, and our office in Houston has been part of that mission since it opened in 1997. As technology grows and changes every day, we’ve continued to expand our team so we can be there to help you unlock its potential. 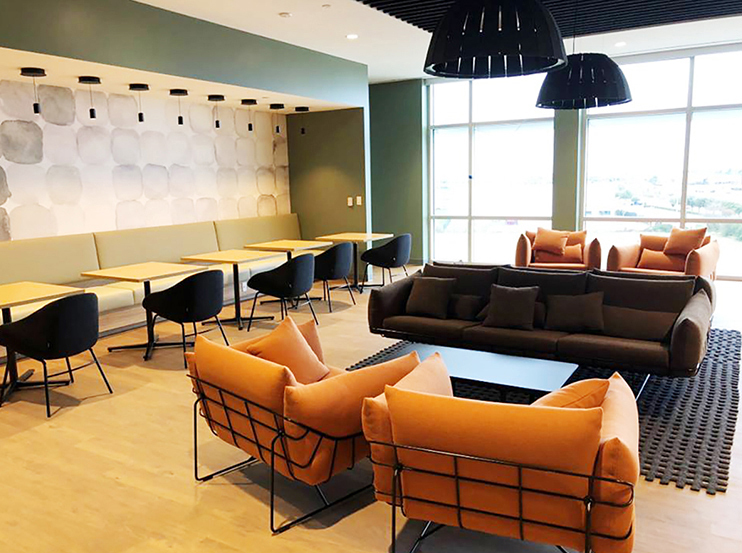 In February of 2019, Asurion became an even bigger part of the Houston community when they made the move to a larger office and doubled our workforce. As soon as you enter the building, you can tell our experts were at the heart of its design. “The building has been designed for the people, not for the work. And that makes all the difference,” Site Director Jayne McLaughlin said. Elements such as the natural light that streams in and touches each work space were created with employee wellness in mind. While the building draws people in, it’s our culture that makes people stay. It’s what sets us apart in the Houston area. Why? Because, at Asurion, everyone is a leader, and we want everyone to be successful. That is especially true at our Houston office, where leadership development through coaching is a huge focus. “Our focus is on the expert. We don’t say, ‘This is what we want to do.’ We say, ‘What’s the impact going to be on the expert? '” Jayne said. Our Houston office moves fast and innovates rapidly, and there are countless opportunities for team members to grow. That openness to change is why when new programs at Asurion are developed, Houston is where we often turn to pilot them. In that fast pace and high-change environment, team members are challenged to stretch, grow, and adjust – making our Houston office an exciting environment to be a part of. Always thinking one step ahead, our coaches are constantly collaborating and developing new ways to motivate their teams to achieve business goals. 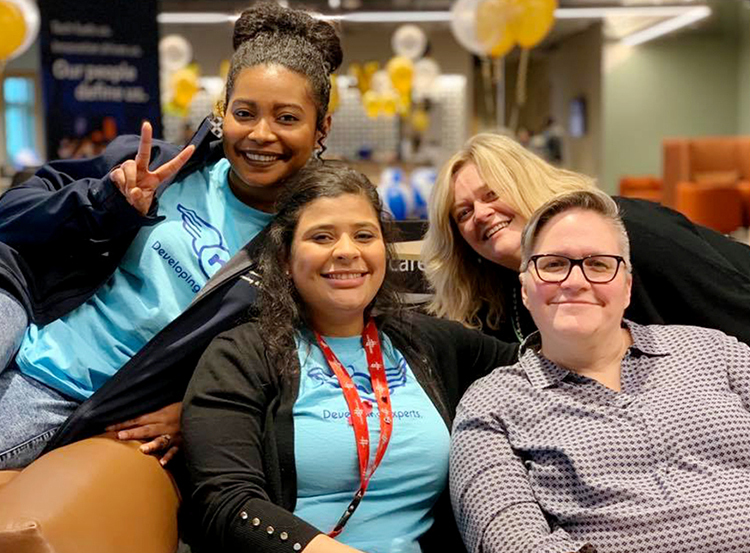 Whether it be participating in friendly team competitions on the job or taking a break to play a game, our Houston office proves you can get the job done and leave with a smile. And their smiles are infectious. Team members are excited as they help our customers, allowing us to provide even more help when you need it. Our Houston team also prides themselves on taking care of each other and giving back to the communities they call home. Through programs like Compassion Forward, we offer volunteer opportunities year-round, and spring into action in times of need. In 2017, when Hurricane Harvey ripped through the city, our team supported each other in any way they could. “Hugging Houston” was a saying that came about in the aftermath of that natural disaster, and the sentiment stuck. The team still uses it today. 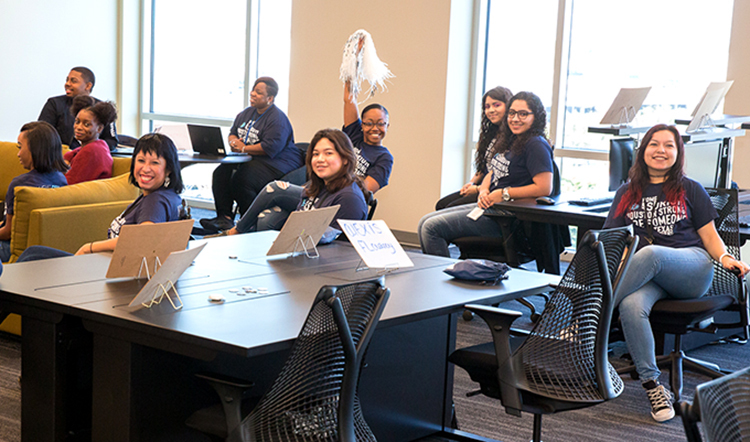 Another way our Houston team gives back is through Employee Resource Groups, or ERGs. They are employee-led groups that unify our team members with common interests. Our Houston site is heavily involved in our ERGs like BEST (Black Employees Supporting Talent), Hola!, and PRIDE. They regularly set aside time to give back through organizations like Houston Children’s Charity and the Montrose Center. Are you the first person your friends and family call for tech advice? Join our team today! Click here for career opportunities.